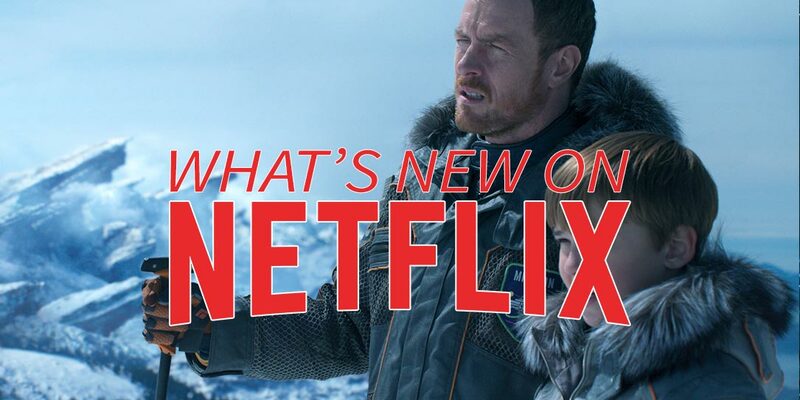 The New on Netflix April list is now out and includes the remake of a classic TV series: Lost in Space. 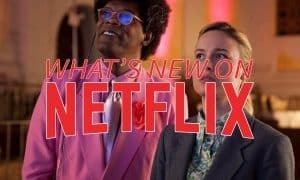 In addition, there’s plenty of new Netflix Original Series, Films, Comedy, and Documentaries to round out the month. As a reminder shows that are coming to the U.S. only will be marked with (US), and likewise for shows coming to Canada (CA) only. If a show or movie isn’t marked with either US or CA, it will be coming to both services. Netflix has been kind enough to indicate which shows are available to view offline as well, which we’ve indicated by marking them with ⇓ after the title. 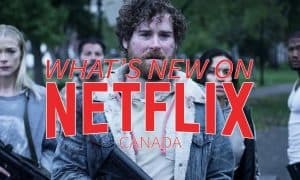 Without further ado, check out what’s coming to (and leaving) Netflix U.S. and Netflix Canada in April, a list which includes a number of Netflix Original Series, Films, Comedy, and Documentaries. 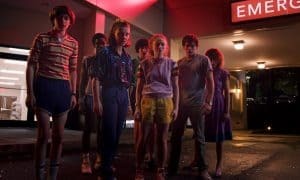 Last Chance to Watch on Netflix U.S.
And there you have what’s new and what’s leaving Netflix in April. Let us know what you’re looking forward to watching this month in the comments below or on Google+, Twitter, or Facebook.